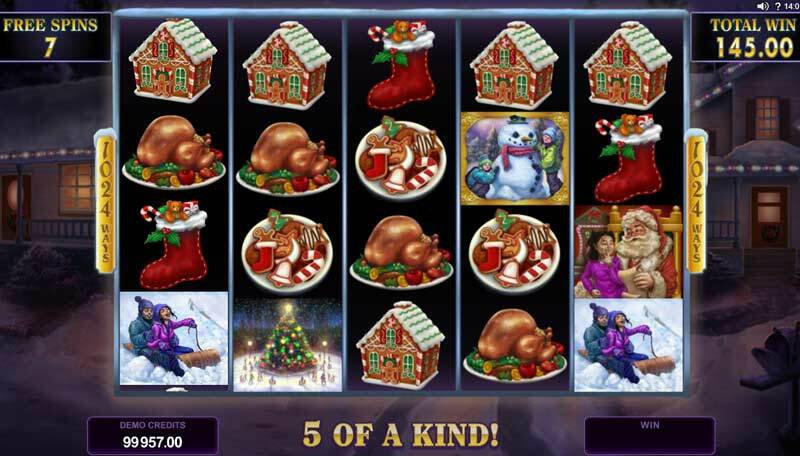 Microgaming are well known for great online casino games, this new christmas video slot is sure to please. 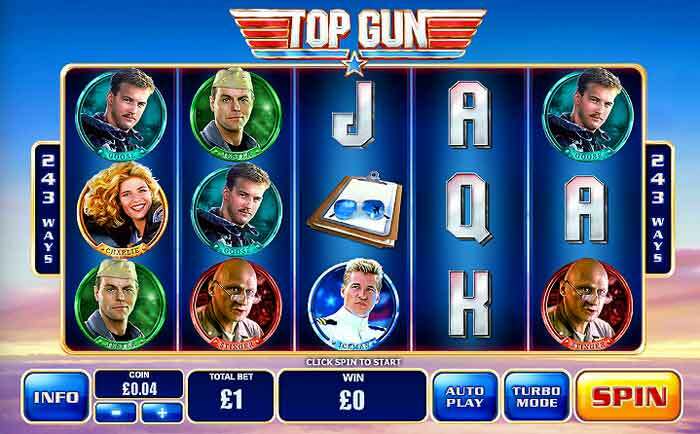 This is a video slot machine available at Microgaming powered online casinos, it has been developed by Quickfire gaming the amazing online slots machine developers. It has a true festive feel and offers some great christmas presents to all that play it. 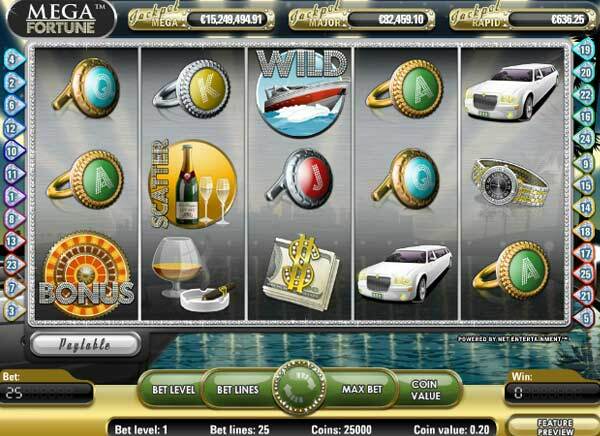 The game is a 5 reel video slot machine with the Microgaming 243 ways to win set-up. The symbols on display are everything you woiuld expect at Christmas. There are presents, xmas tree, turkey dinner, stockings, gingerbread house and of course good old Santa Claus himself. 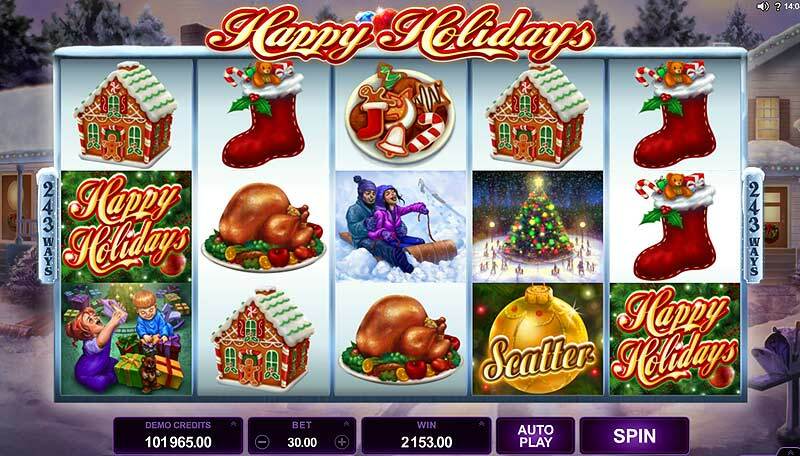 The game features a christmas bauble SCATTER SYMBOL and the HAPPY HOLIDAYS SANTA wild symbol. There are 2 reat bonus features. 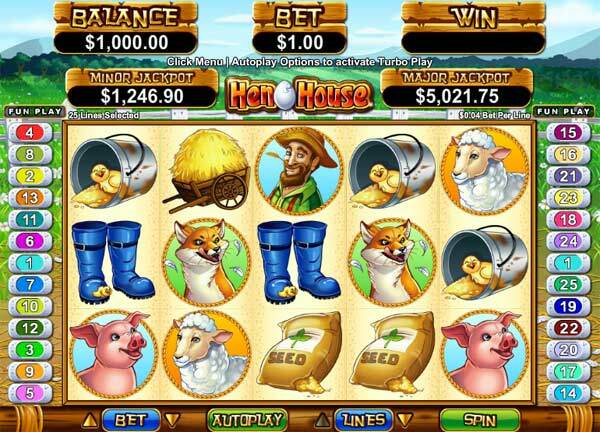 During normal game play you choose your bet amount and spin the reels. You get a win for hitting matching symbols on adjacent reels. 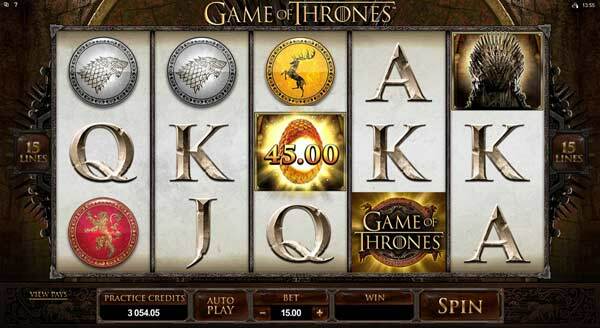 The symbols to watch out for are the Scatter and Wild this will give you extra wins and free spins. There is also the randomly triggered FROSTY FEATURE. The Frosty Feature is triggered randomly on any non winning spin and will turn all big (high) symbols into instant cash prizes. The amount of cash is determined by your total bet. 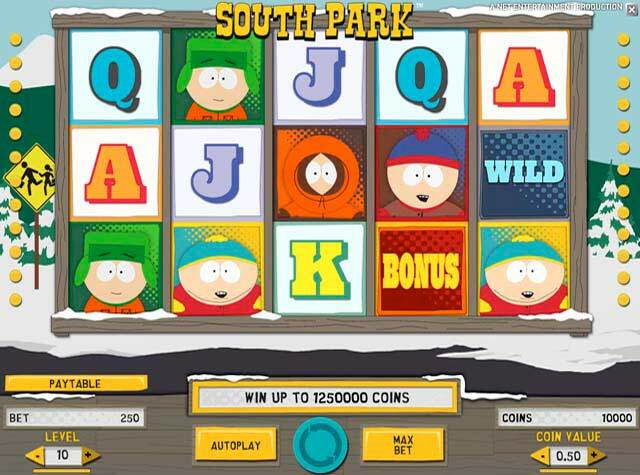 In this bonus feature you can also trigger the free spins feature with just a single scatter symbol. 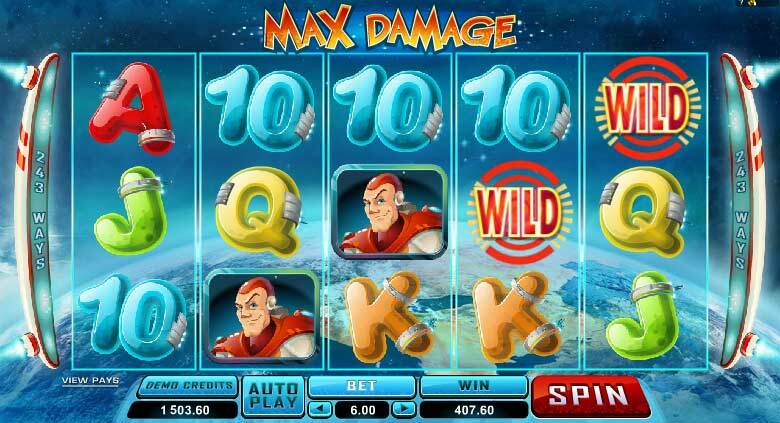 The golden bauble scatter symbol is the one to look out for, this will trigger the free slots games for your bonus. 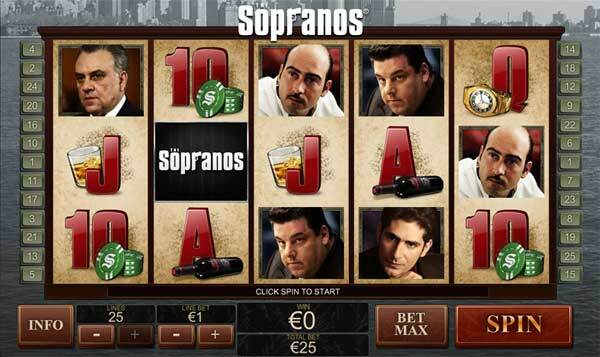 You will get 10 FREE SPINS. The great things about this is that the reel layout changes from a 3 row grid of 5 reels to a four row grid. 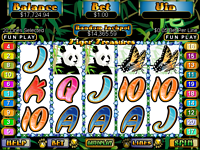 This moves you up to 1024 ways to win and allows for greater payouts.